Fill in the form below and Quincy will answer your question as only Quincy knows how. My mother-in-law loaned me and my wife $39.5k out of her IRA so we could purchase a house. I am wondering what can be done to mitigate the tax liability in such a transaction. She did not spend the money, she just converted the stocks into another asset, a loan. We have to pay her back 10% simple interest. Is there anything we can do? Thank you. Thank you for asking such a great question! As each situation is unique, this questions is best answered by one of our IRA Specialists. 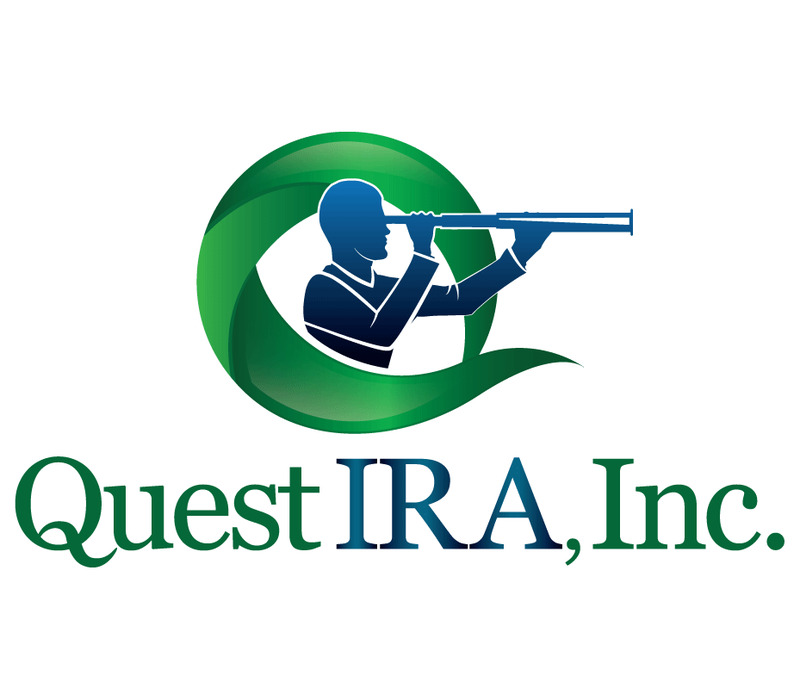 Call Quest IRA at 855-FUN-IRAS (855-386-4727). I recently was asked to make a first-mortgage loan to a buyer in Texas who will live in it as his homestead. 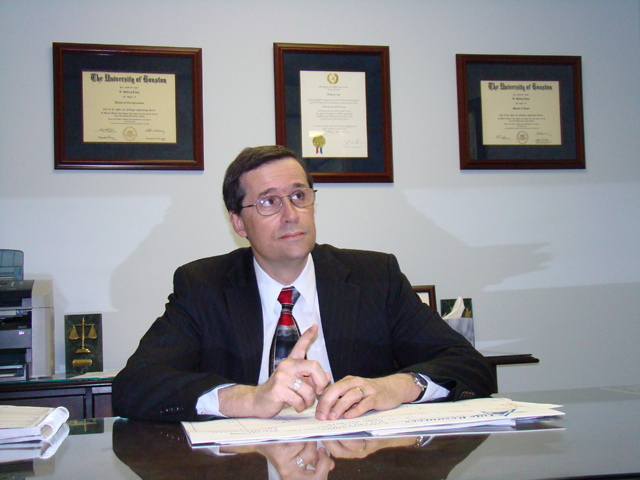 Some other investors said I cannot make this loan, that there are requirements under Dodd-Frank that prohibit it. Is that true? Should I only make non-homestead loans in my IRA? No, there are no legal requirements that prevent you from making an IRA loan to a Homestead purchase, so long as the person borrowing those funds is not a Disqualified Person to the IRA in question. However, there are many other things to consider when loaning on someone’s homestead, such as the difference in the foreclosure process, SAFE act regulations, and Truth In Lending, just to name a few. These are regulations that you must consider that protect the interest of someone’s primary residence/homestead.